Stefanie Mändlein (35) has been appointed Exhibition Director of INHORGENTA MUNICH as of 1 January 2015. The business graduate is the successor of Renate Wittgenstein who had been engaged as a Product Manager by Messe München for three years. Ms Wittgenstein will remain attached to INHORGENTA MUNICH as an external advisor. 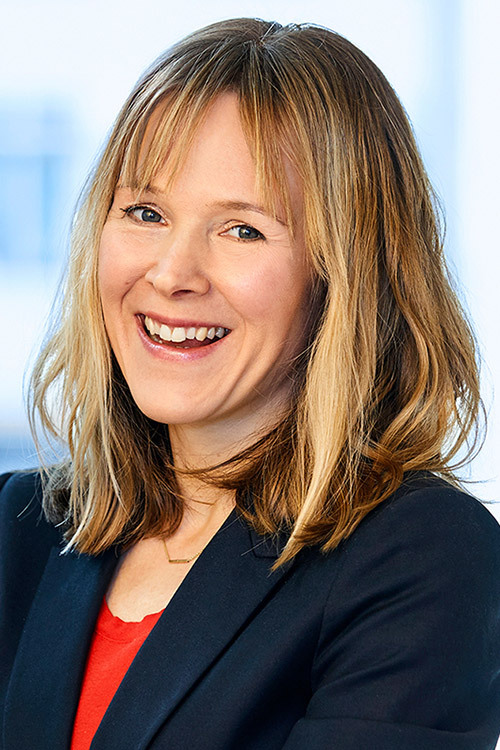 With Stefanie Mändlein, this position will be taken up by an experienced expert of the industry. 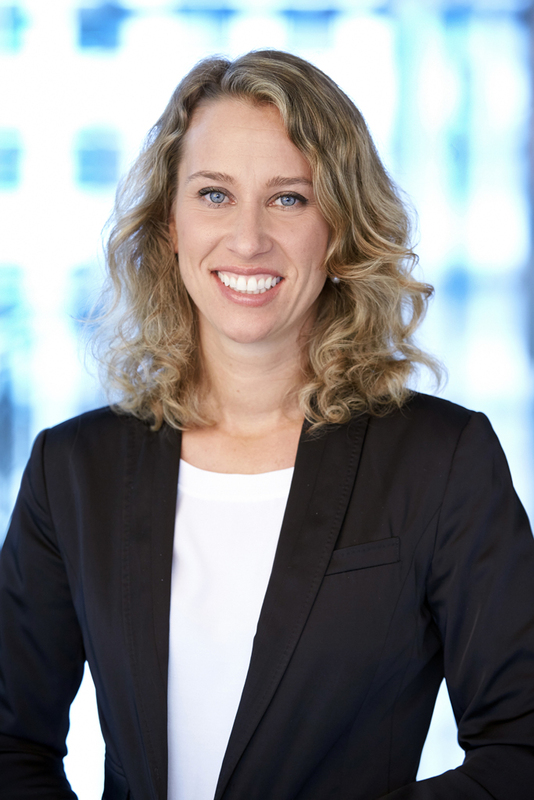 Stefanie Mändlein has been working at Messe München since 2007; her last position has been Sales Director, inter alia, for INHORGENTA MUNICH. In this position, she is most familiar with the jewelry and watchmaking sector in its entire variety and has good contacts. The graduate business scientist with focus on marketing and business management previously worked as Head of Sales at an international distributing agency. “We are much obliged to Ms Wittgenstein for her valuable initiative to modernize and further develop INHORGENTA MUNICH. This is exactly why we had engaged her. At the same time, I am delighted that we have found an internationally experienced successor who is most familiar and ideally networked with the industry in order to fill the responsible position of Exhibition Director. I am convinced that with Stefanie Mändlein we will continue to expand the position of INHORGENTA MUNICH as an international industry platform.